HBO’s future is all about expansion, but that doesn’t mean it’s desperate for content. With a mandate from corporate parent company AT&T to increase original programming by 50 percent, the network is exploring multiple ways to grow its successful franchises without sacrificing quality. First priority: “Game of Thrones.” With the billion-dollar flagpole series set to end in 2019 (Season 8 premieres April 14), HBO commissioned five spinoff series and has only ordered one to the pilot phase so far: Jane Goldman and George R.R. Martin’s untitled prequel, which is set to begin production “early” this summer. And that may be it for a while. In line with previous statements, Bloys said the network put the other “Game of Thrones” projects “aside” to focus on the SJ Clarkson-directed prequel pilot. Once that’s off the ground, HBO might re-approach other series in the “Game of Thrones” universe. 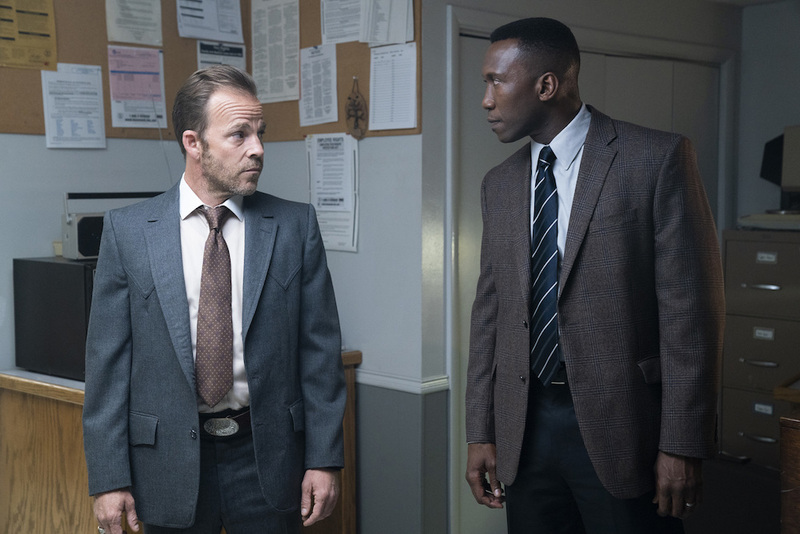 Another successful property is “True Detective.” Even after a disappointing second season, Nic Pizzolatto’s third season (now airing) has pulled in strong viewership and more favorable reviews. Quentin Schaffer, HBO’s executive VP of corporate Communications, announced Friday that ratings are approaching 8 million viewers across platforms. So is Season 4 on the horizon? While all signs point to that being the best-possible scenario for delivering quality work — Season 2, after all, was rushed into production — it’s not the best-case scenario for growing the”True Detective” brand. Three and a half years lapsed between Seasons 2 and 3, a long time for TV fans. Though it’s persevered with viewers, its ability to withstand another lengthy break between seasons has inspired speculation if HBO could bring in another writer and/or director to take the lead, with Pizzolatto overseeing in some capacity. Finally, Bloys said there is no update on the drama series “Confederate.” From “Game of Thrones” showrunners David Benioff and D.B. Weiss, as well as executive producers, Nichelle Tramble Spellman, and Malcolm Spellman, the hourlong series greenlit in July 2017 faced immediate backlash to its core conceit: a story in which the North lost the American Civil War and slavery still exists in the modern-day United States. Given the accusations of racial insensitivity hurled at “Game of Thrones” over its first six seasons, the sensitive nature of the central story, as well as the race of the creators, “Confederate” has been mired in controversy since its announcement. But Bloys said HBO is still planning on making the series; it’s just waiting on the producers to become available. Benioff and Weiss have previously announced they will not be part of the “Game of Thrones” prequel pilot or spinoff, so their continued collaboration with HBO hinges on “Confederate” — barring another series taking its place on the priority list.